Bringing together some of the finest preachers of our day, Unashamed Workmen focuses on the methods they use to prepare their sermons. You will find a variety of approaches and styles but they all share a passion for the Word of God to be explained and applied clearly. Contributors: Peter Adam, Rhett Dodson, Iain Duguid, Ajith Fernando, David Jackman, Simon Manchester, David Meredith, Josh Moody, Douglas Sean O'Donnell and Richard D Phillips. 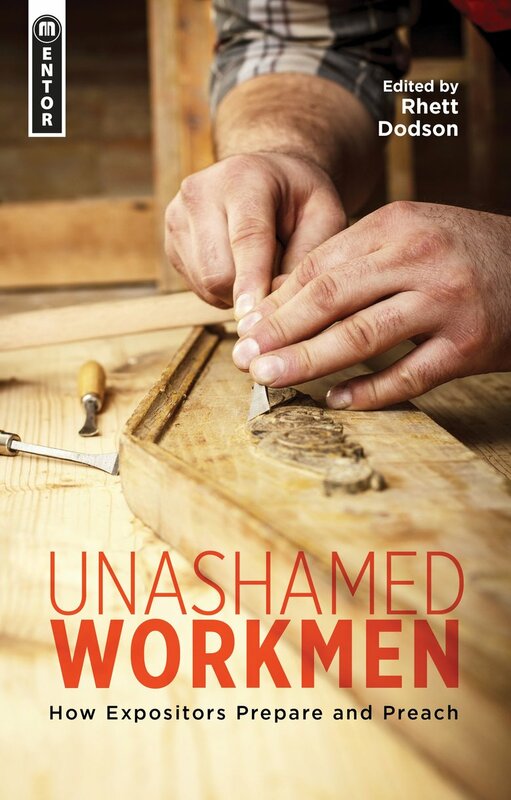 Unashamed Workmen by Rhett Dodson was published by Mentor in September 2014. The ISBN for Unashamed Workmen is 9781781913192. Be the first to review Unashamed Workmen! Got a question? No problem! Just click here to ask us about Unashamed Workmen.